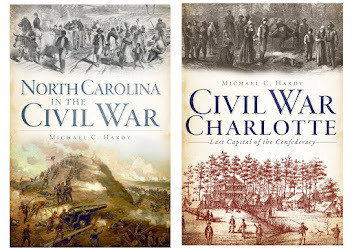 On several occasions in the past few years, I have been honored to stand on the stage at the North Carolina Museum of History and Raleigh in order to share the history of some of the Confederate regiments that came from North Carolina. 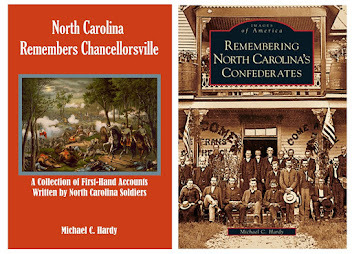 This Saturday, I will have that privilege again, thanks to the fine folks in the 26th North Carolina Troops, Reactivated. On Saturday, December 13, 2014, the recently conserved flag of the 33rd North Carolina Troops will be unveiled. Unlike the half-dozen battle flags that I have had the privilege of accompanying in the past, this is a state flag, captured during the Battle of New Bern, North Carolina, on March 14, 1862. 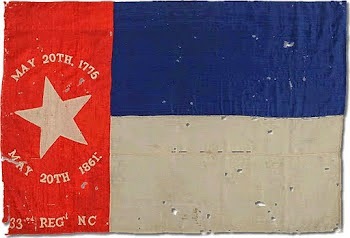 The flag was returned to North Carolina in 1917. This program will start around 2:30 in the auditorium at the North Carolina Museum of History in Raleigh, and is free and open to the public. If you are out and about, please feel free to join us. 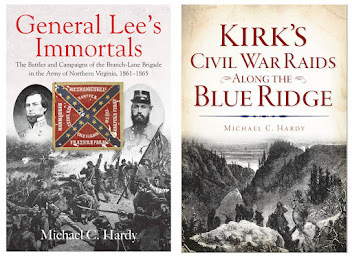 A racially integrated Confederate military? 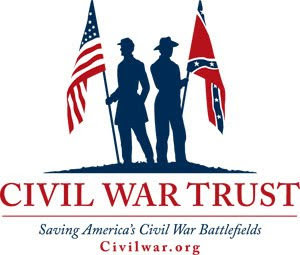 Recently, I was reading the most recent issue of The Journal of the Civil War Era, and I found a mention of “a racially integrated Confederate military.” The author of the essay does not believe that the Confederate army was integrated to any degree, and that the idea of tens of thousands of black Confederate soldiers served beside their masters or former masters within the ranks. As I have stated before, I’ve never believed there were hundreds of thousands of black Confederate soldiers. But at the same time, I have come to believe the Confederate army was far more integrated that most people want to believe. The only way to back up the belief of an integrated Confederate army is to look at Confederate regiments on a company level. This type of research does not come easily, and is probably beyond the interest of the academic historian. To accomplish this type of research, you really need to be a family historian. I’m not a family historian. But I know of lot of them. So, I formulated a test. 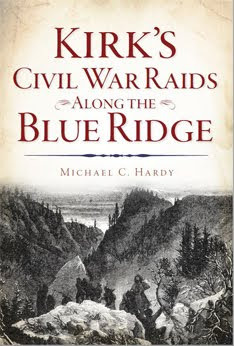 I pulled out all of the men in Company B, 37th North Carolina Troops, who came from Watauga County and who originally enlisted in September 1861. Located in the mountains of western North Carolina, and by looking at the 1860 Federal census, Watauga might be considered one of the least ethnically diverse counties, at least in North Carolina. According to this census, there were 4,821 white people, 104 slaves, and 32 free persons of color in Watauga County. 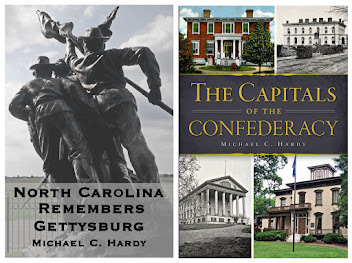 The county furnished several companies to the Confederate army in 1861 and 1862, along with a handful who joined the Federal army, and another group who used the guise of the Federal uniform to wage a dirty war on their neighbors. 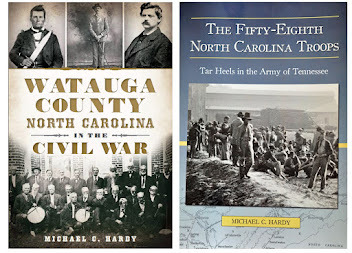 Back to our test company: Company B was originally recruited from Watauga County in September 1861 and entered Confederate service in November 1861. Of that initial group of 98 men, we find 21 mixed race people. The most famous would be the Cozzens (or Cousins) brothers. They considered themselves Melungeons or descendants of the Portuguese. The government considered them either mulattos or Negroes. We understand that Melungeons are today considered descendants of sub-Saharan African men and white women of northern or central European origin. The Cozzens were two members of Company B who were free blacks. 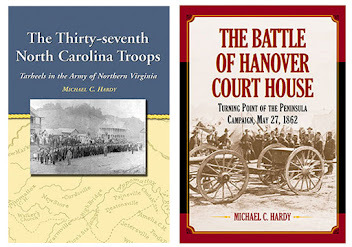 They voluntarily enlisted in Company B on September 14, 1861. Franklin was killed in the fighting at Second Manassas on August 29, 1862. 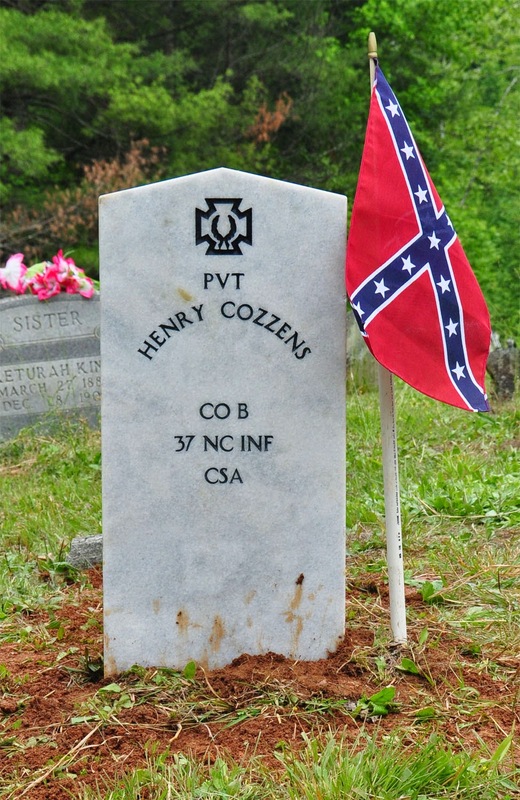 William Henry Cozzens served as a teamster for much of the war, a more traditional role for a black person in the Confederate army. He was captured on April 2, 1865, and spent a couple of months at Point Lookout, Maryland. And then there is the story of Larkin Oxentine, born in Sumter District, South Carolina. He, and his family, claimed that he was a Lumbee Indian and a recent arrival to the Watauga County area. After the war was over, Oxentine headed one more county west, settling in Carter County, Tennessee. All of the rest of 21 men's families claim to have some degree of Native American ancestry. This is probably not the most scientific way to conduct such a study, but at the same time, even a DNA study would not tell us when the Native American ancestry entered into a person's family background. It should also be remembered that Native Americans were not considered citizens. Anyone with Native ancestry, in the mid-19th century, hid it, or faced possible forced relocation. So, at least 21 percent of the original enlistees of Company B, 37th North Carolina Troops, could be considered racially mixed in some form or fashion. This is just one test case. I wonder what additional research into the subject might show? Maybe that the Confederate army was little more "racially integrated" than some folks might want to admit?